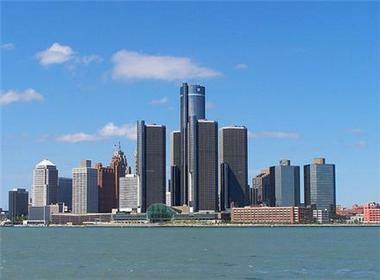 But the foundation has redoubled its efforts in Detroit since the city’s 2013 bankruptcy. 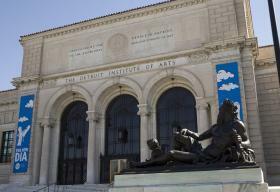 It donated $125 million to the “grand bargain” to secure the Detroit Institute of Arts’ collection, and provide a measure of protection to the city’s pensioners. It’s pledged an additional $10 million in grants to the city this year. That’s because the foundation is “radically optimistic” about Detroit’s resurgence, and wants to “reaffirm our commitment to this unique and important place,” CEO Darren Walker and board chair Kofi Appenteng wrote in a Detroit Free Press editorial. Detroit’s situation also meshes with the foundation’s recent shift in focus to tackling inequality, Walker and Appenteng argued. “[Inequality] is why, for instance, when Detroit entered Chapter 9 bankruptcy, it was not the powerful or wealthy who were asked to sacrifice, but those already most vulnerable,” they wrote. The foundation’s 16 trustees will meet with many of the city’s community, business and government leaders over the course of a three-day board session. 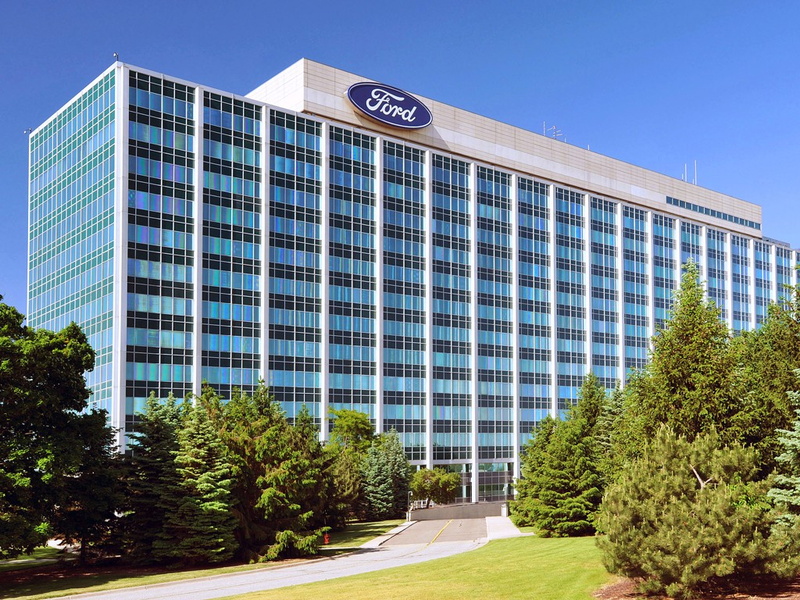 Daniel Howes tells us why Ford and the Ford Foundation finally coming together is big news for Detroit and Michigan. It's never too late for fence-mending. That's certainly the case with the Ford family and the foundation that bears its name. Detroit News business columnist Daniel Howes has been speaking with Ford Foundation CEO Darren Walker.